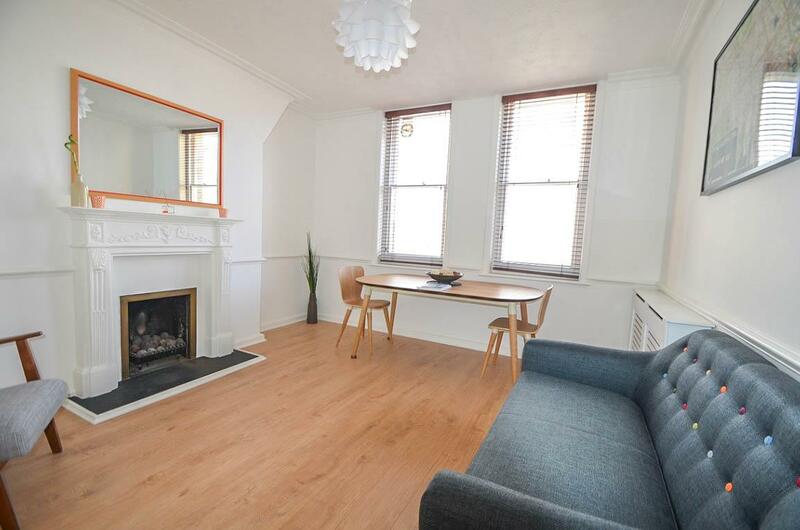 Excellent two bedroom property on the raised ground floor of an attractive building in leafy West Hampstead. 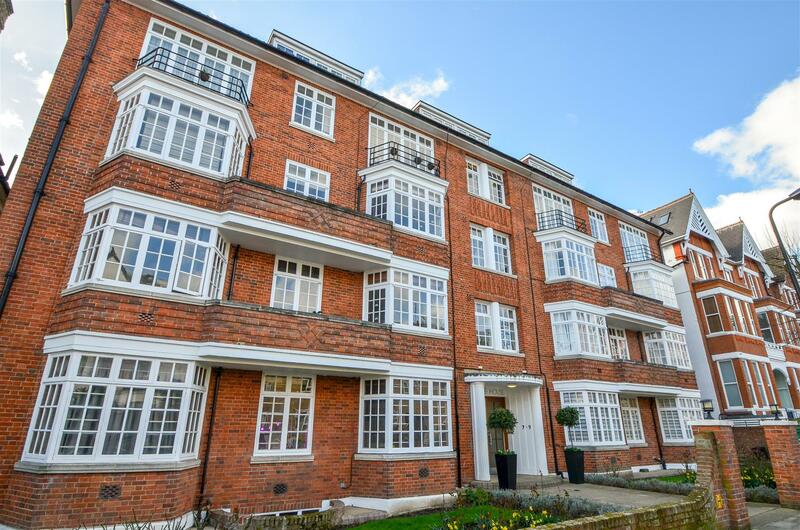 This secure apartment comprises: entrance hallway, fully-fitted separate kitchen, two double bedrooms, large, bright reception room and luxury guest bathroom. 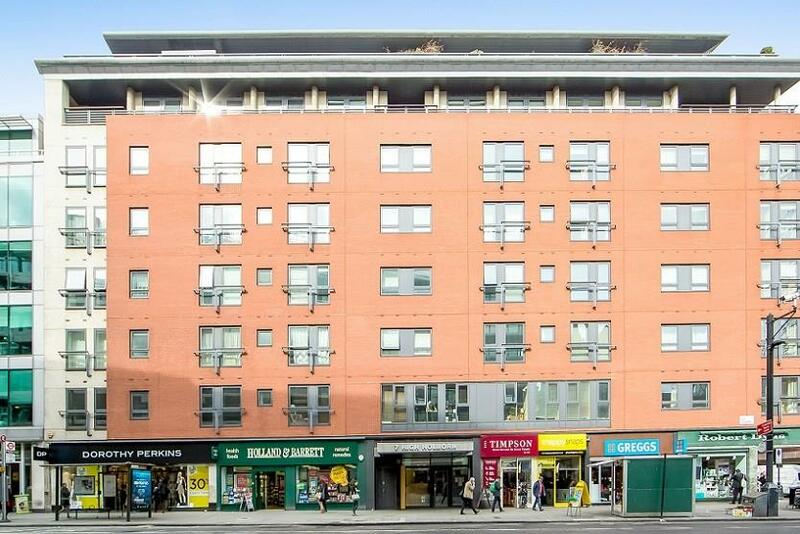 Situated close to Finchley Road and West Hampstead tube stations, the building also features a communal roof terrace. Heating and hot water are included in the rent. Smart one bedroom property in a superbly located development next to Spitalifields Market. The property comprises entrance hallway, large reception room, separate kitchen, double bedroom with built in storage, fitted en-suite bathroom and separate WC. Good storage solutions throughout. The development benefits from a concierge service and is ideally located for Liverpool St Station, The City, Shoreditch and Brick Lane. A beautifully finished one bedroom apartment in the Avantgarde development, ideally located in Shoreditch. 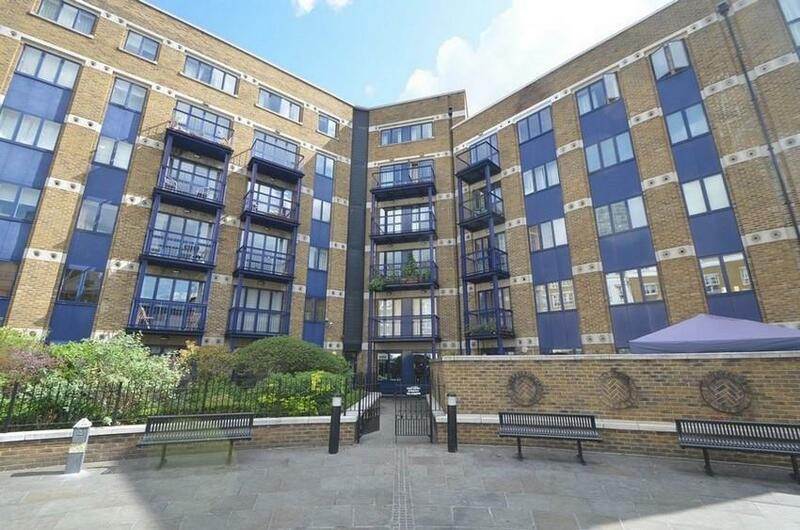 This apartment offers just over 500 sq ft of living space and is situated on the 4th floor. Accommodation comprises open plan fully fitted kitchen to include Siemens appliances, reception and dining area leading out to semi-enclosed balcony with stunning views over the landscaped gardens, large double bedroom with fitted wardrobes, contemporary Roca bathroom, wood veneer flooring, comfort cooling and excellent storage. Residents will benefit from the 24 hour concierge service, an entrance foyer and residents lounge to rival the very best boutique hotels, secured bicycle storage, communal landscaped urban gardens, private residents` roof terrace and a state of the art basement gymnasium. 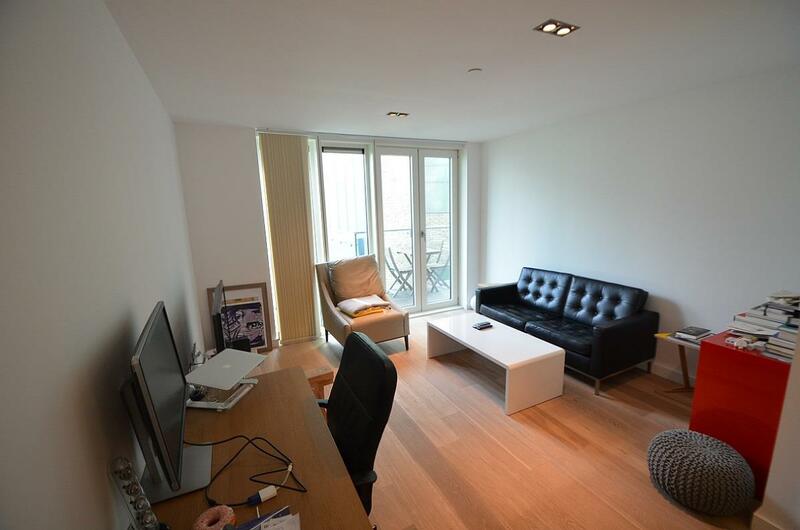 Avantgarde is ideally located in Zone 1, approximately 0.1 mile from Shoreditch station. 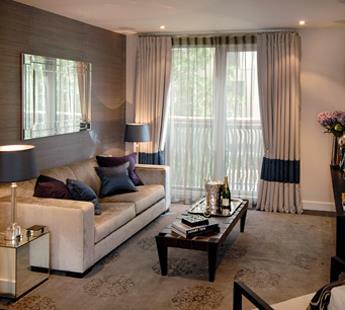 Luxury one bedroom flat in Bramah Chelsea - furnished by Harrods and superbly located. The apartment is situated on the 2nd floor of the striking Bramah building, overlooking communal gardens and a short walk to Sloane Square and Victoria. The property comprises: open plan reception area, high-spec kitchen, double bedroom, entrance hallway and smart bathroom. The high quality finish of the property is complemented by underfloor heating and air cooling. The apartment includes two parking spaces and use of the on-site gym. ROOM TO RENT. PROFESSIONALS/PLACEMENT STUDENTS WELCOME! BILLS INCLUDED! This is a good size double bedroom with en-suite, including bills and WIFI. Available February in a 5 bedroom house located within a few minutes walk from Uxbridge town center, Brunel University and New Bucks University. The property comprises: Kitchen/breakfast room, lounge, five bedrooms, garden, parking, gas central heating and double glazing. Ideally located for Brunel University and Uxbridge. 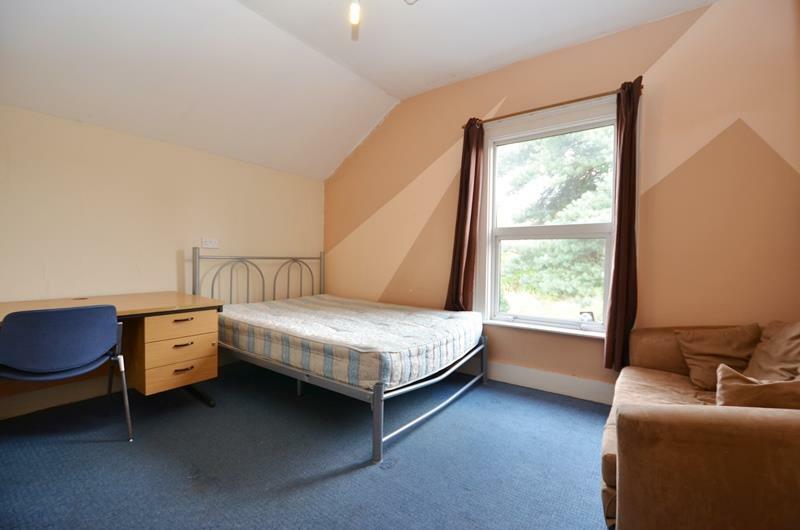 The room is furnished and is ideal for students or those looking for a house share. Single occupants only. Superb two-bedroom apartment on the first floor of a prestigious, portered development next to Chancery Lane tube station. This property boasts two double bedrooms, two bathrooms, stylish furniture throughout, luxury kitchen and ample storage. Ideally situated for both the West End and The City, 7 High Holborn is the perfect development for professional sharers. 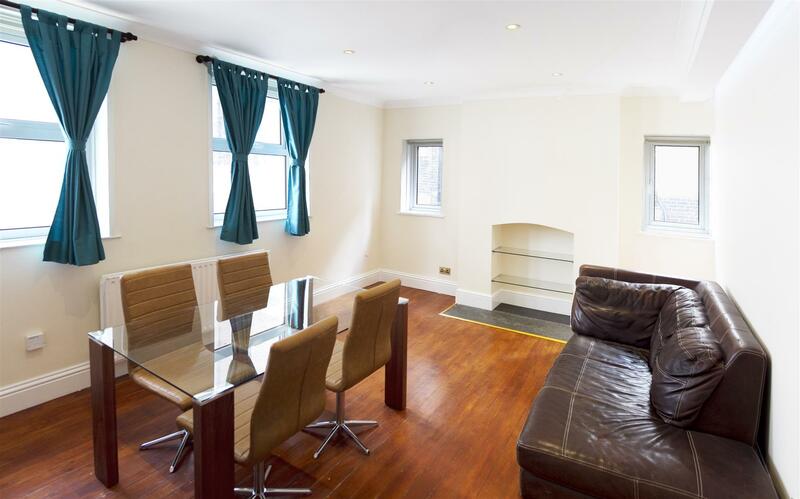 Extremely spacious two bedroom property in a fantastic location just off Tottenham Court Road. This recently redecorated property features two large double bedrooms, comfortable reception room with large dining table, high-spec kitchen and two luxury bathrooms. Situated close to Warren St station, the property is ideally located for the nearby universities and also London`s famous West End.